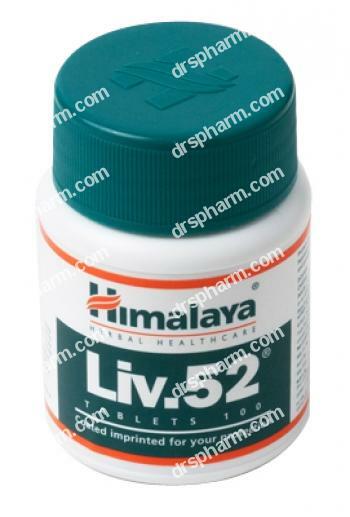 LIV.52 is an ayurvedic remedy to improve liver function. It works by protection of the hepatic parenchyma due to its antioxidant properties. LIV.52 promotes hepatocellular regeneration and restoration of hepatic functions after infective hepatitis, alcohol-induced hepatic damage, or helps people taking allopathic supplement to protect liver from their damaging hepatotoxic side effects. As a powerful detoxifying agent it may sometimes cause nausea and exhaustion. Consult your physician first than to take this supplement and inform him in advance if you are pregnant or breastfeeding before to start this herbal product. This product is safe for health. If you need more information get instructions from your health care adviser.